Short and sweet at just under 60 miles for both states. It was just what I'd hoped West Virginia and Maryland would be like. From battlefields to old Confederate houses, I loved my time in the small town of Harper's Ferry, and basked in the sunny exposures along the Maryland ridge-lines. 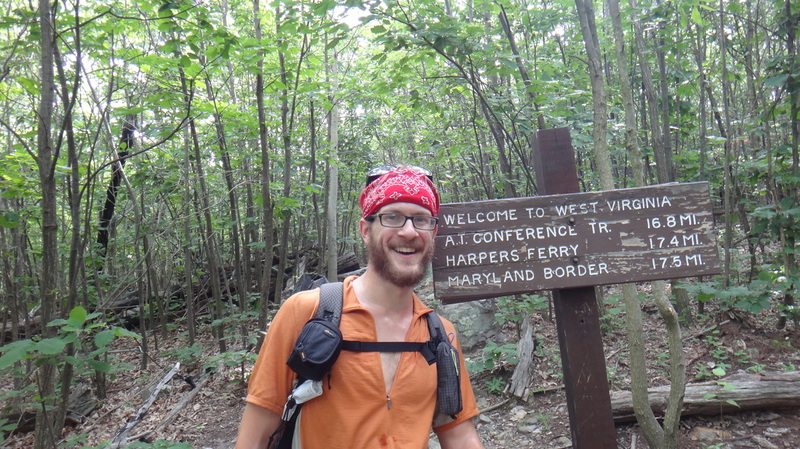 Home to the mid-atlantic office of the Appalachian Trail Conservancy (A.T.C), this is the place where much of the behind-the-scenes care of the trail goes on. Make sure to stop by the office and thank both the volunteers and the staff for all their hard work, protecting and maintaining this national treasure of a trail.